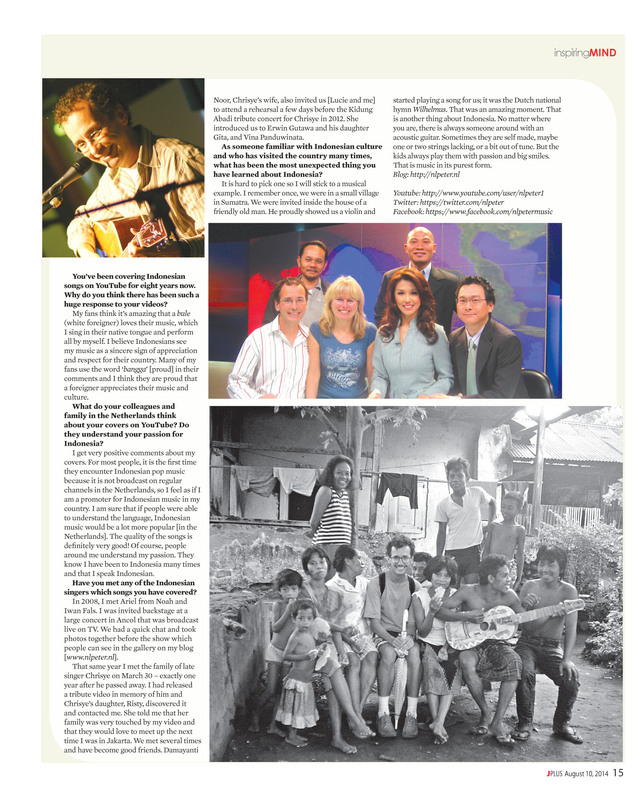 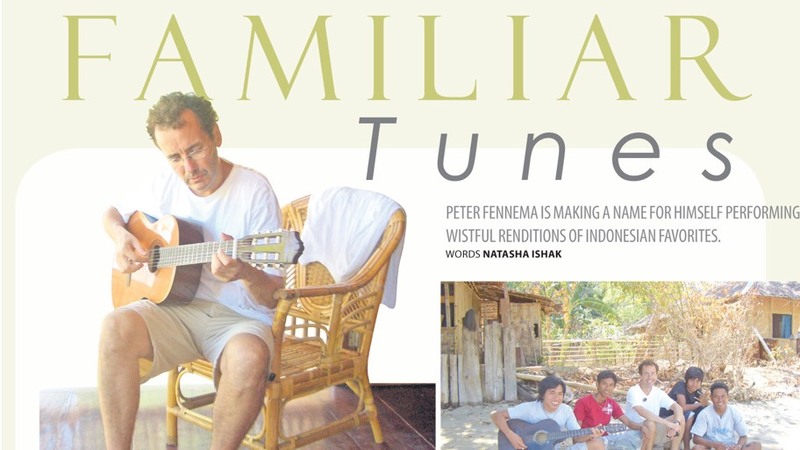 An interview published in the printed edition of The Jakarta Post. 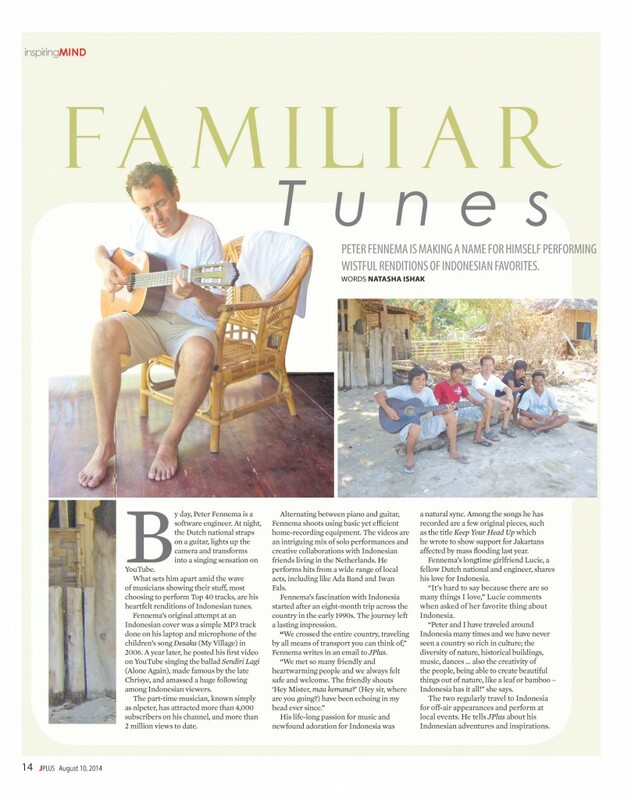 The article was placed in the section “Inspiring Mind” 🙂 . Below you can read the full story.